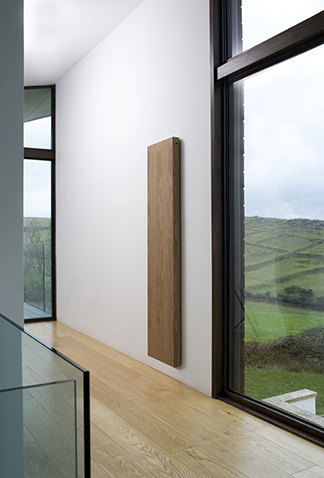 Eskimo are radiator designers whose mission is to save the world from the ugliness and impracticality of other people’s radiators.They create bespoke, contemporary heating to suit any modern or eclectic interior. Offering both gas and electric models, sketching convection currents and infra-red waves as often as we sketch the physical lines of a new design, brimming with beauty. The Woody range can be finished by Surface+ to match the colour of your oak floor!